We are experiencing one of the driest growing seasons in recent history in Stephanie’s Kitchen Garden, along with soaring temperatures and hours and hours of glorious sunshine. 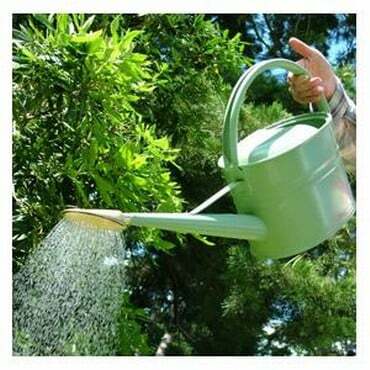 We have spent many hours carrying watering cans keeping our crops happy and with their feet in damp soil and their heads in the sun, they are, on the whole, flourishing. Inside the greenhouse our aubergines and peppers are really enjoying the hot conditions and fruits are forming and beginning to swell. The tomatoes and cucumbers are already bearing fruits that will soon begin to ripen. 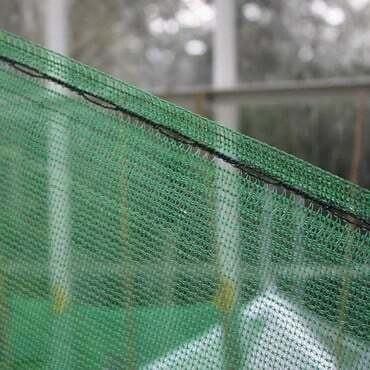 The greenhouse shading has been pulled down on their side of the greenhouse as they don’t enjoy the hot sunshine as much as the peppers and aubergines. 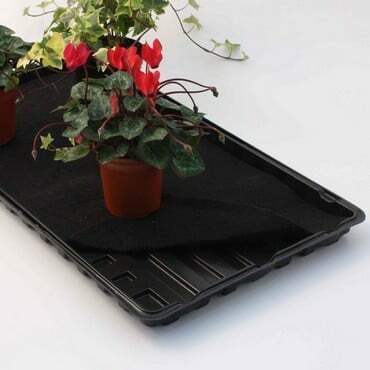 We are watering daily in the greenhouse, and dampening the floor and capillary matting to keep the humidity levels high. Outside in the garden we are approaching harvest time for new potatoes, garlic, blueberries, currants and raspberries. For all of these, watering is now more crucial than ever. 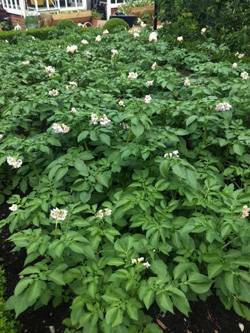 The new potatoes are flowering and this is an indication that the tubers will soon be ready. 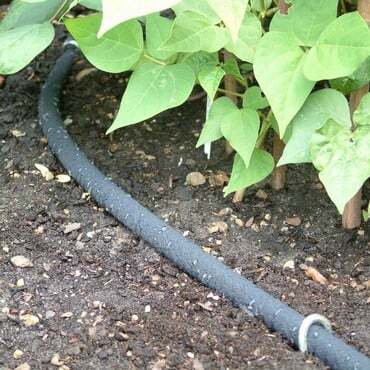 Regular watering now will encourage the tubers to swell over the next few weeks before we dig them up. Likewise, watering garlic will increase the size of the bulbs before they are harvested in July. Watering soft fruits such as blueberries, currants and raspberries will result in larger juicier fruits when they ripen. It doesn’t look like Mother Nature is going to give us a helping hand with the irrigation in East Anglia in the near future so another week of watering cans and soaker hoses lies ahead. Come the harvest though we will reap the rewards for our labours.